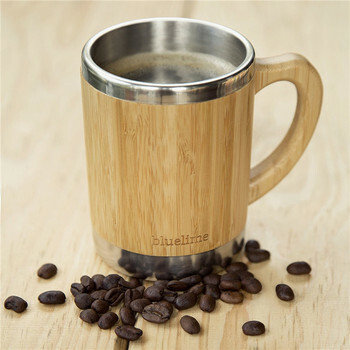 Unique Beer Mug Style:Made of eco-friendly wood with natural lacquer and exquisite handmade workmanship, presenting beauty and elegance. The handle design is convenient for you to take them. 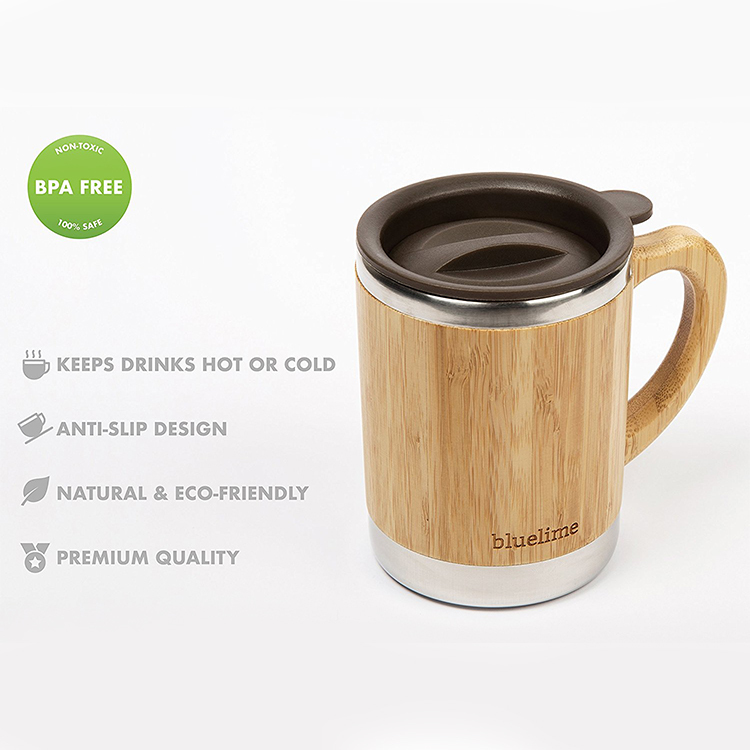 Size&Capacity:16OZ. 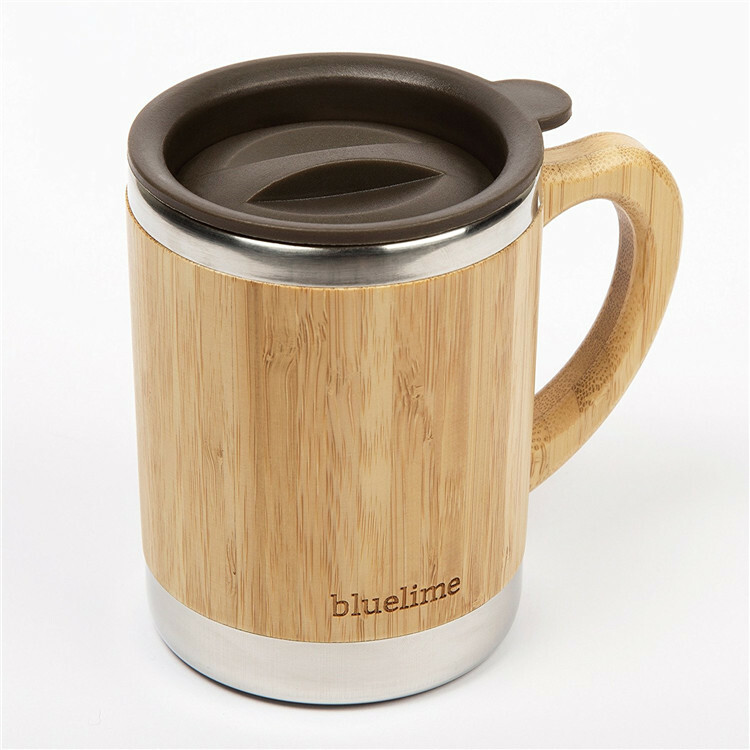 You can fill them with beer, wine, coffee, drinkings, water or anything liquids you like. 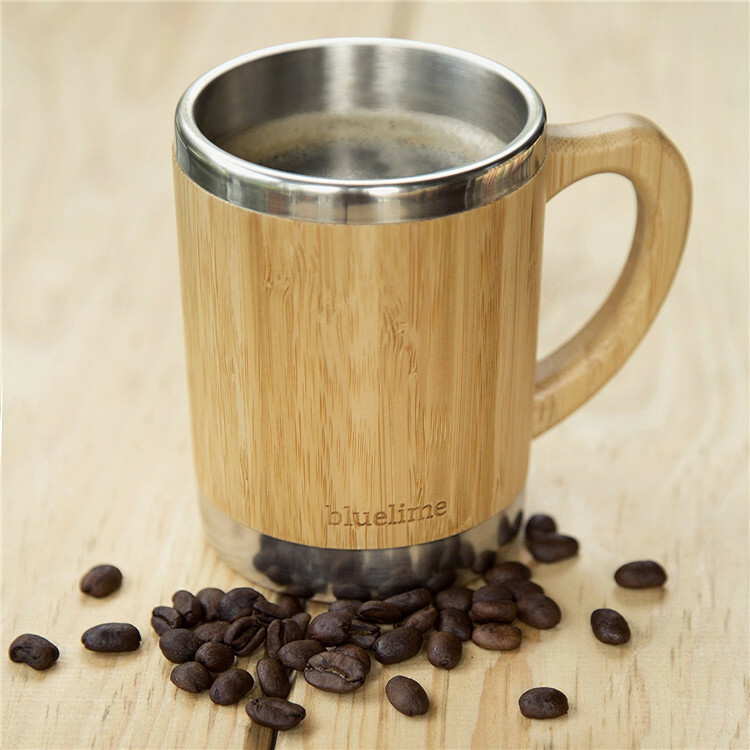 Healthy in Use:Our cool mug are never coated with potential formaldehyde or other toxic chemicals.You will not get any uncomfortable smell on these wood mug but the natural wood fragrance. 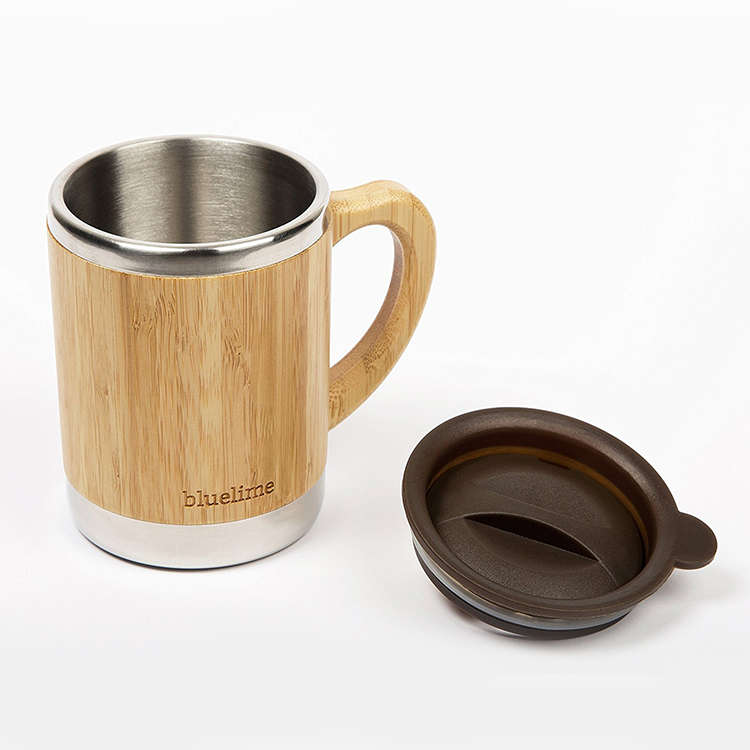 Fit For Most:wood cup with handle, they are suitable for kids, adults,couples and parents, creating a safe and comfortable drinking for your family. Best and Cool Gifts. 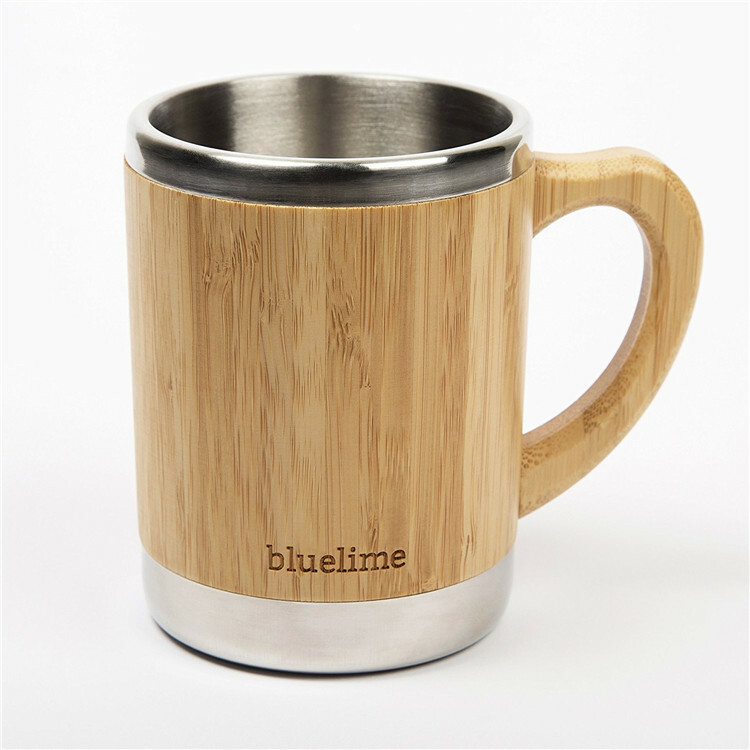 For the enthusiasts of beer along with fans when watching football or basketball, this mug cup is essential. 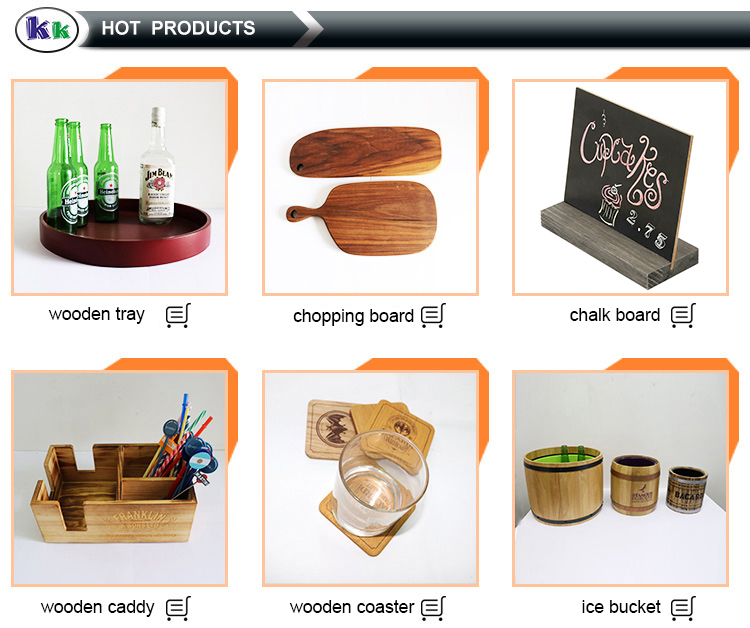 Perfect wooden gifts for men, women, parents, friends etc. 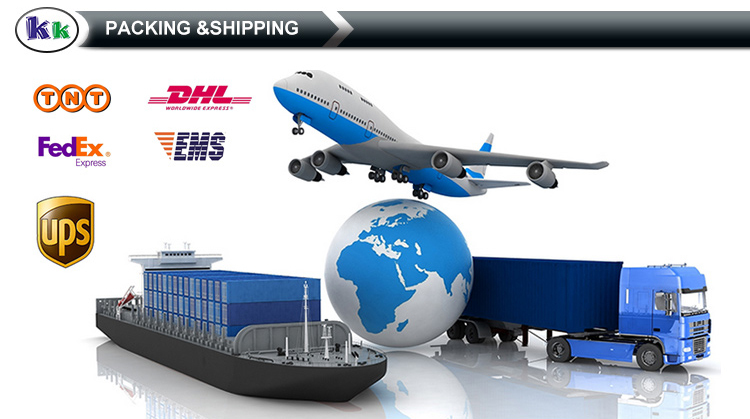 Q1.Could you send sample for us?And how long is the sample lead time? A1.Yes, of course we can, usually we send your requeated sample to you by express. 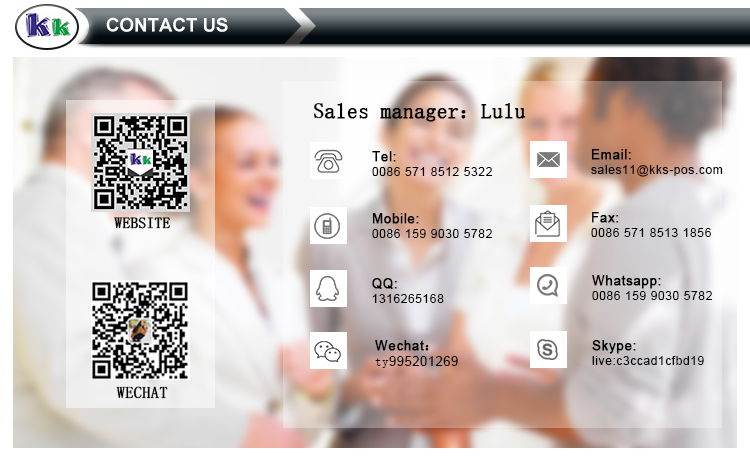 The sample lead time is 7-10 days. Q2.Can we imprint our logo on products? 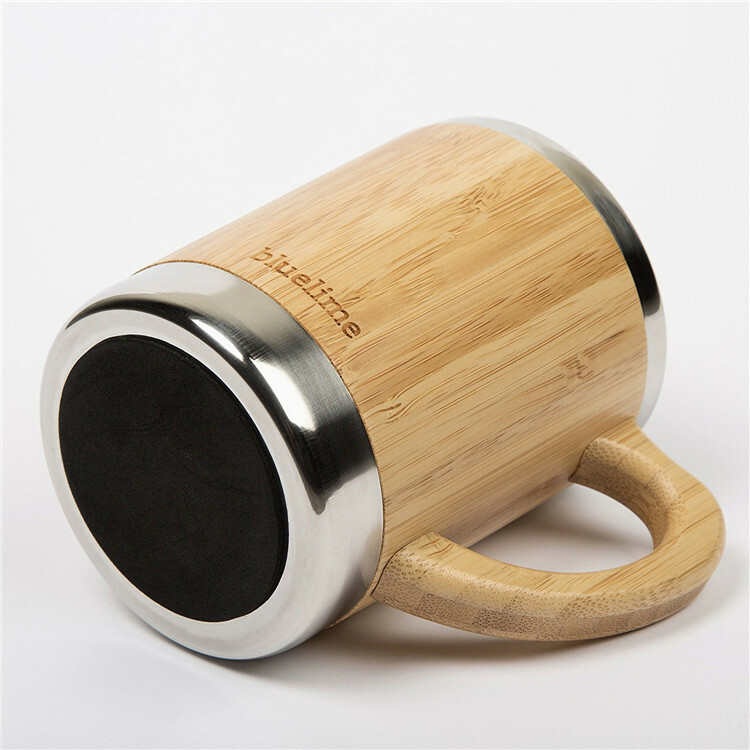 A2.Absolutely, we can imprint your logo on any products as your requested. Q3.How long is the Bulk time? A3.It depends on your order quantity,normally 30-40days. Q4.Do you have any certification for your products? A4.We have passed ISO-9001. Our products are FDA & LFGB certified. They are safe to contact with food.